We raise Berk's, and cross breds. 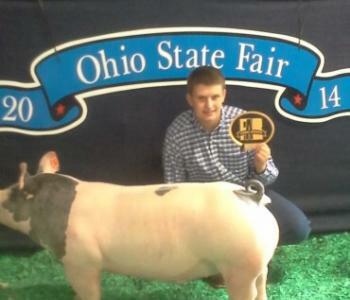 Ahrens Club Pigs is a small family owned and operated show pig farm in Northeast Ohio. 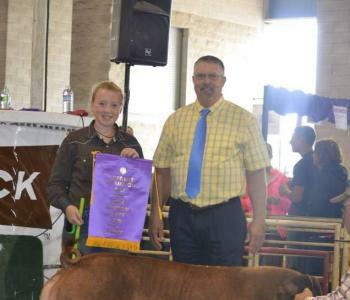 We are very dedicated to customer satisfaction and strive for optimum performance out of every pig we sell. 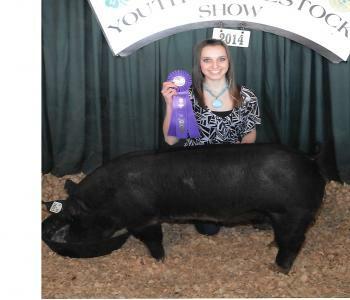 We specialize in Crossbred, Yorkshire, and Spot show pigs for county, state, and national shows. 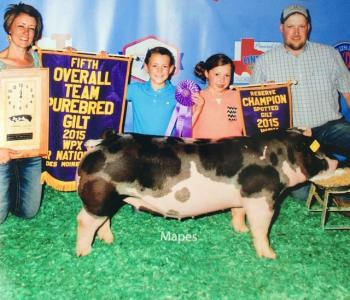 We raise quality show pigs at an affordable price. 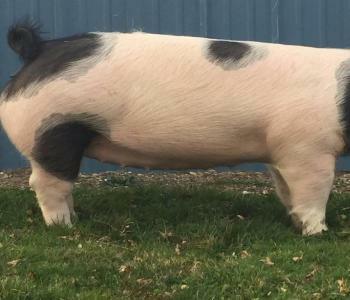 Our pigs are bred using the finest genetics available in Ohio. Historic, Monumental and more. 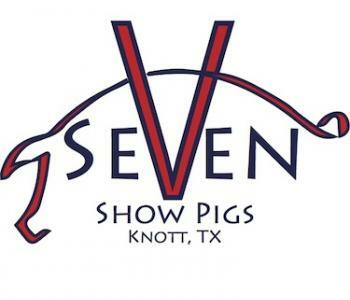 We offer our customers the full show pig experience from sale to show. you drive them into your own facility. We are always excited to work with all breeders who have worked our genetics into their own operation and can’t wait to see your success! I have a group of San Antonio and Houston Age Spots, Polands, and Berks that were born in August and September that are weaned and ready to be placed with good feeders. 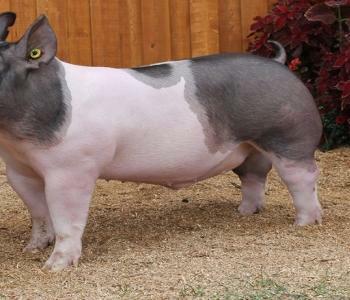 There is also a group of remaining July born pigs that would be a good age for January shows or Ft. Worth. Dorper Wether Show Lambs -- I have a pen of really good 25 weaned wether lambs sired by Kelly 646 Ram of the Whiteout blood line. Announcing two upcoming sale dates! Check out our website and our Facebook page for additional information! 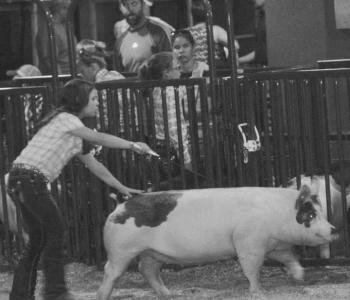 Look for preview pictures on our Facebook page: http://www.facebook.com/PraterShowPigs. 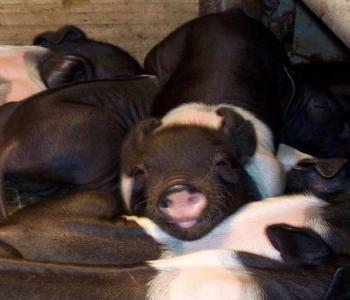 We are breeding Polands, Durocs and crossbreeds. Pleasants County WVA Grand Champion Overall! 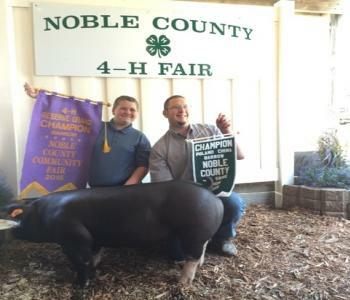 Littermate to Hocking County Champ. 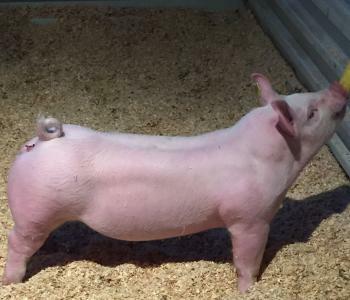 We are a purebred Berkshire supplier. 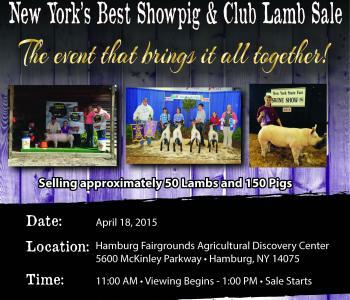 Show pigs, breeding stock, and butcher stock. 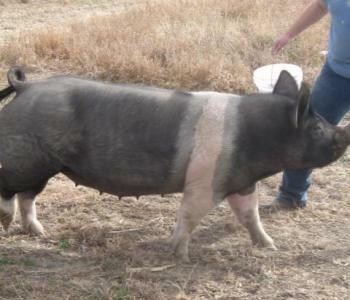 Our Berkshire breeding stock are out of some of the best genetics in the country. 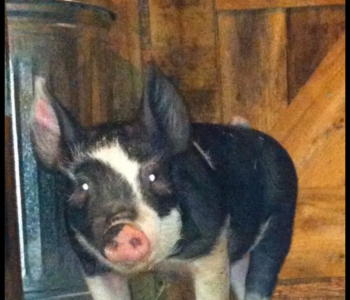 Our herd boar is a Crusader X Venom. We strive to provide our customers with the very best. 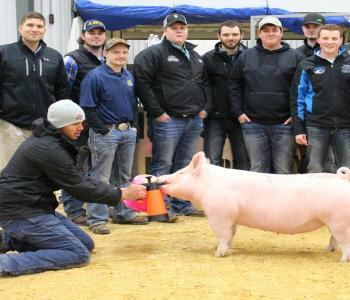 Hornung Show Pigs raises show pig prospects for any level of competition. We raise only crossbreds currently and have about ten sows. 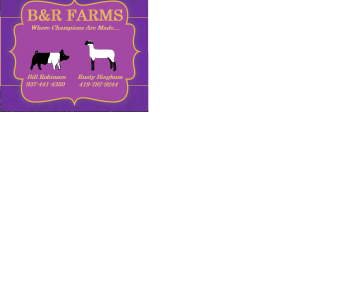 we are a family owned business that raises purebred and crossbred show stock. 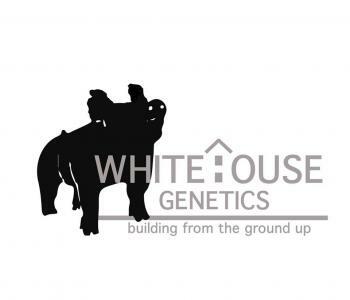 We are a small but expanding showpig operation located on the Eastern Plains of Colorado. 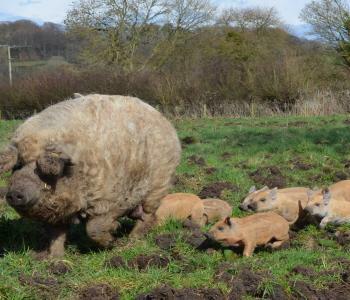 Set in beautiful Wiltshire (uk) countryside Buttle Farm is a specialist rare breed (heritage) pig farm. 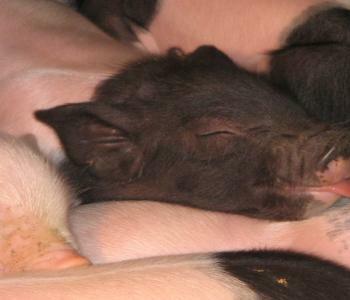 All our pigs are 100% pedigree and enjoy a whole life extensive free range lifestyle.